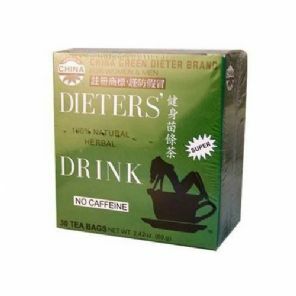 China Green Dieter Brand Dieter's Drink is reliable to drink. You may experience bowel movements during the first or second day. The tea has the tendency to clean out your system. Malva Verticellata (Chinese Mellow), Senna Leaf (Cassia Angustifolia); 100%natural tea leaf. Contains no caffeine no chemical additives. Hunger is a natural sensation and we eat to curb that sense. Trying to lose weight by reducing food intake or curbing one's appetite with harmful drugs is not a proper solution. 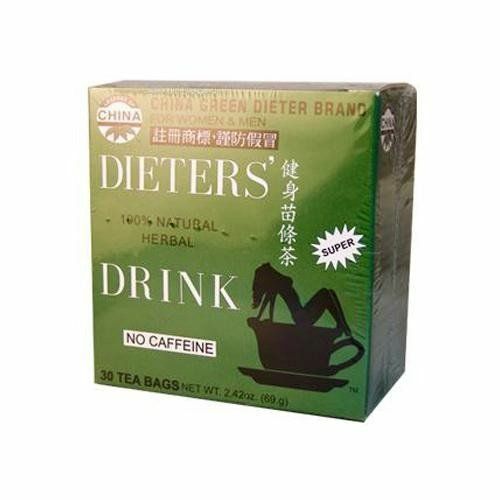 Slim Beauty Brand Dieters' Tea is a guaranteed 100% natural herbal beverage which enables you to keep fit without dieting. For example: You can have your regular meals and yet lose weight at the same time. 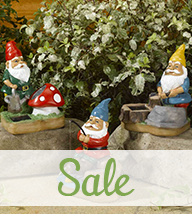 Other popular uses are for abdominal distention and habitual constipation. How does Dieters' Tea Work? Food such as ice cream, fried chicken, butter, steak and cake may have excessive fat deposits. The Slim Beauty Brand Dieters' Tea can be effective in removing excessive fat deposits in the body by causing extra bowel movements.